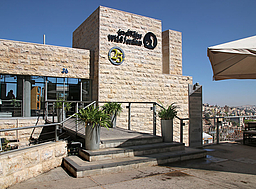 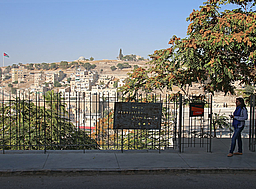 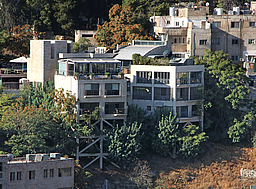 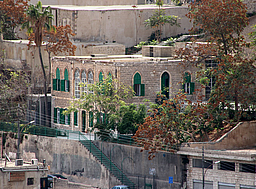 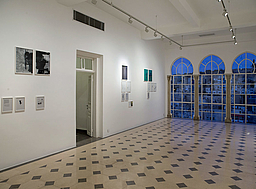 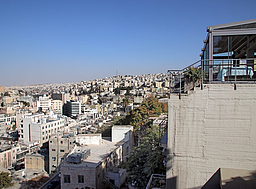 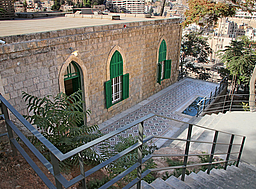 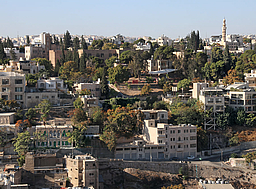 Walk along Othman Bin Affan St. on the northern slope of Jabal Amman, from the newly established MMAG Foundation for contemporary art, and Wild Jordan Center with its impressive views of downtown and the Citadel, to other galleries and historical houses nearby. 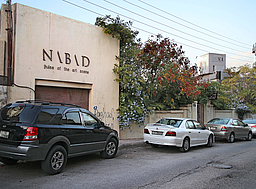 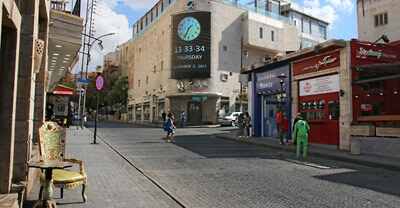 Fawzi Al Maalouf Str. 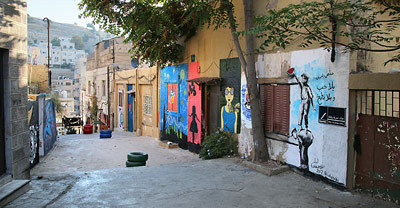 / Yousef Asfour Str. 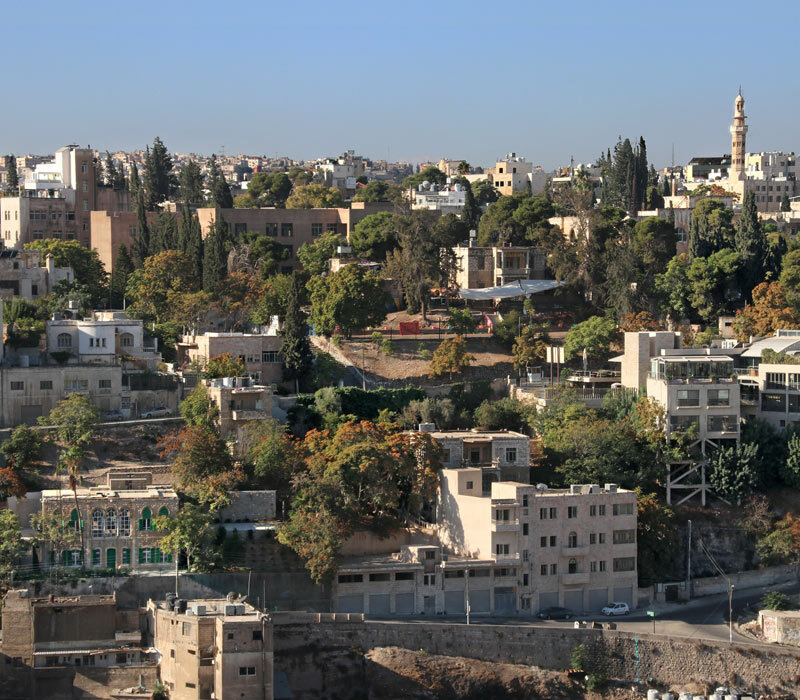 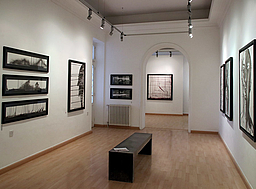 The informative photo tours recommend itineraries through Amman to visit art venues and other sites of interest, and to experience different neighborhoods.